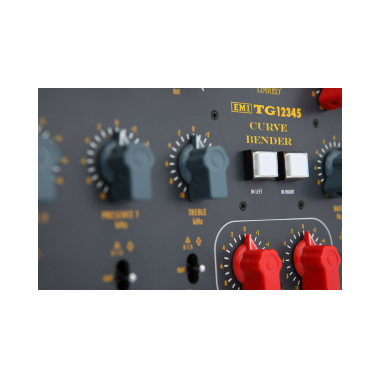 The EMI TG12345 Curve Bender is the ultimate TG equalizer issued in celebration of the 75th birthday of Abbey Road Studios. 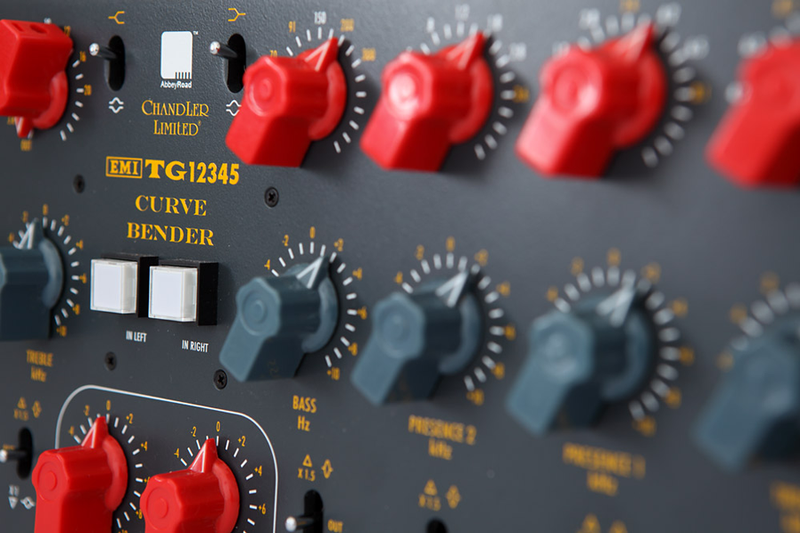 The Curve Bender was conceived by Chandler Limited designer Wade Goeke and is based on the vintage EMI TG12345 desk used to record The Beatles and Pink Floyd. 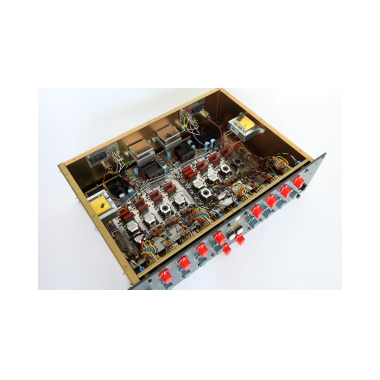 This newest EMI equalizer continues the tradition of EMI EQs started in 1954 with the RS57, the 1969 TG12345, and the 1974 TG12412. 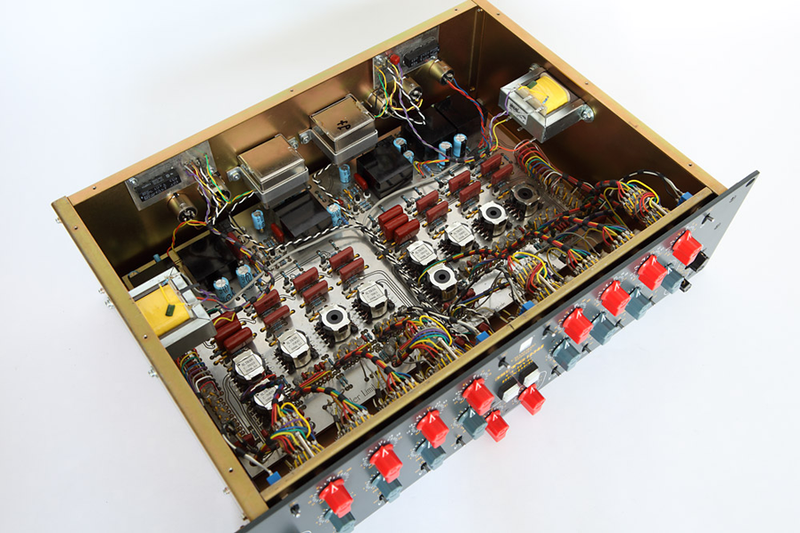 Wade turned the nine selections of the vintage version into 51 EQ points plus a multiply switch that increases the cut/boost up to ±13.5dB (as well as sharpening the Q), filters and bell/shelf selections on the high and low bands. 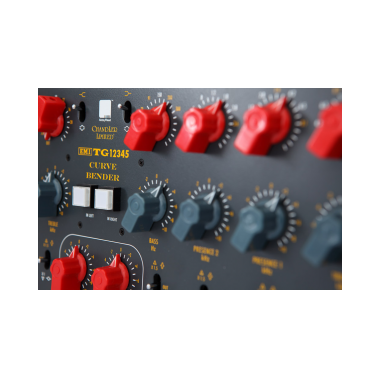 NOTE: As of 2011, mastering and standard features were combined into a single unit. 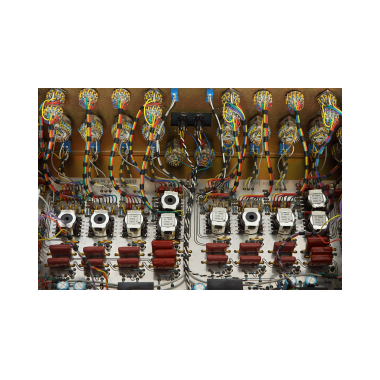 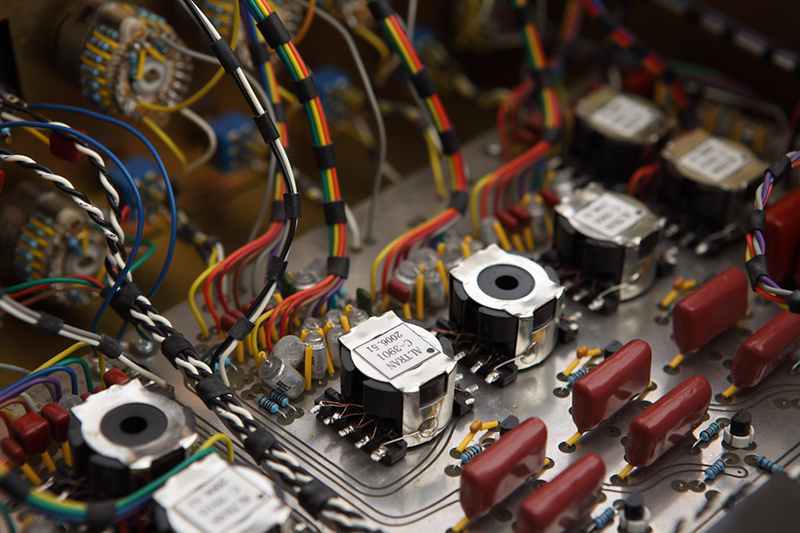 Setting the multiplier toggle to x1 provides 0.5dB steps for a total of ±5db of boost/cut per band. 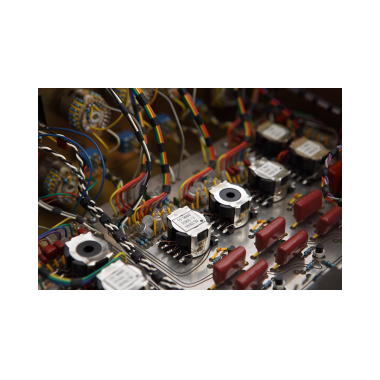 Setting the multiplier toggle to x1.5 provides a total of ±13.5db of boost/cut per band. 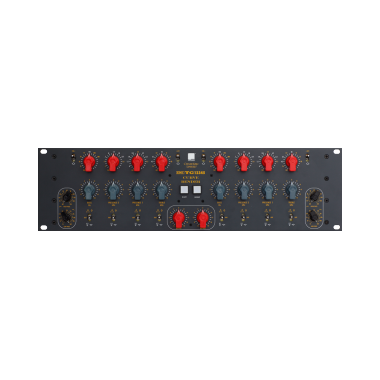 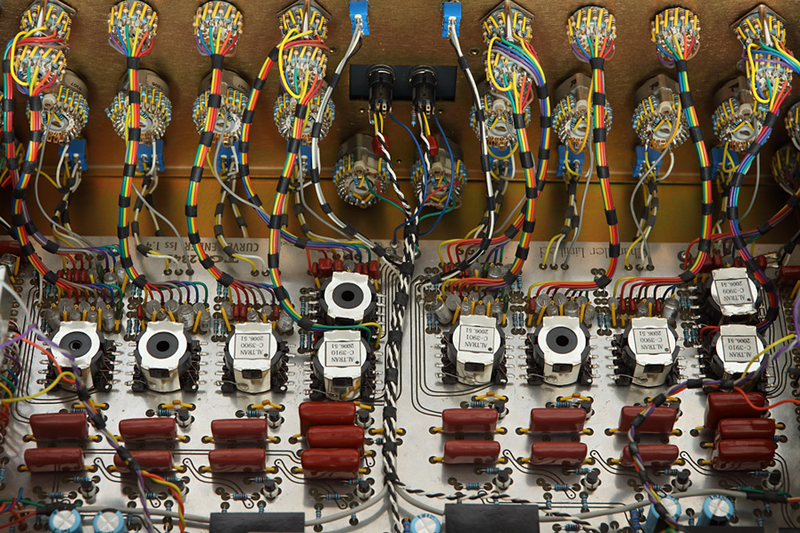 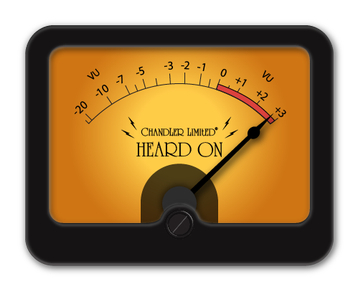 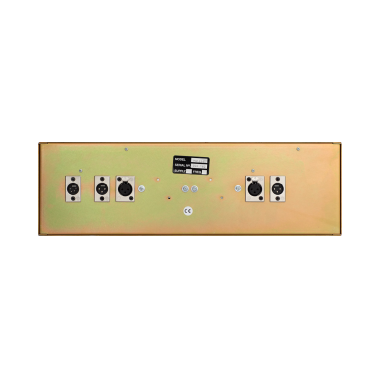 The master L/R output switches are always ±0.5db steps for a total of ±5db of boost/cut. 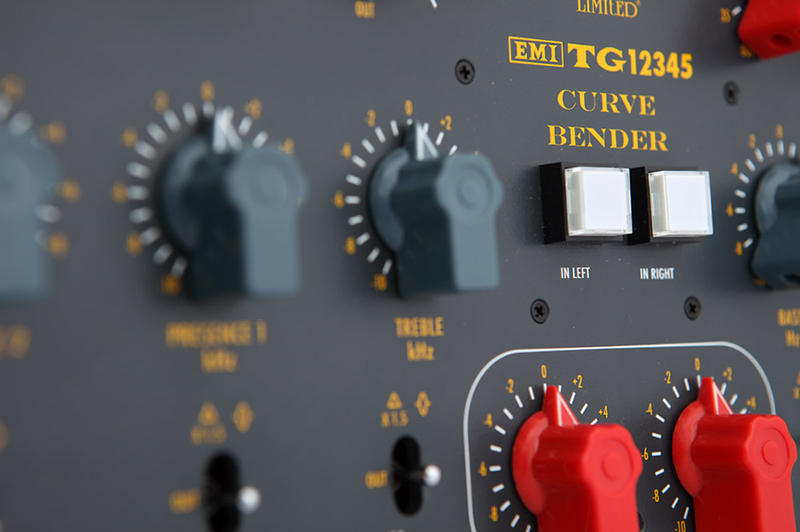 Abbey Road Studios, EMI, Curve Bender and TG and their associated logos are trade marks of EMI (IP) Limited.